For most drivers, a car is more than just a means of transportation - it’s an investment. And if you’re involved in an accident, you’ll want to ensure that your investment is protected. With Collision Coverage from Modesto Insurance Center, you can have damage to your car insured under your policy – whether the damage is a result of an accident with another vehicle or object. Different drivers require different coverage options for their Auto Insurance policies. Determining the right amount of Collision Coverage depends on factors like the age and year of your car, as well as your financial situation. 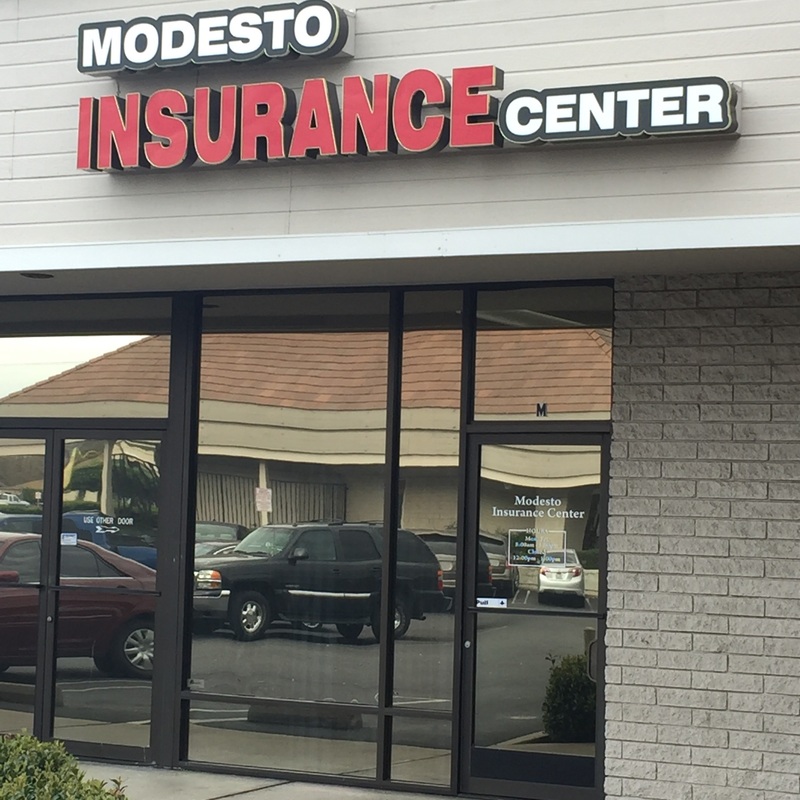 An insurance specialist from Modesto Insurance Center can help you find an insurance option that best fits your budget. Contact Modesto Insurance Center today to see if you qualify for, or want to learn more about Auto Insurance enhancements that can help save you money.